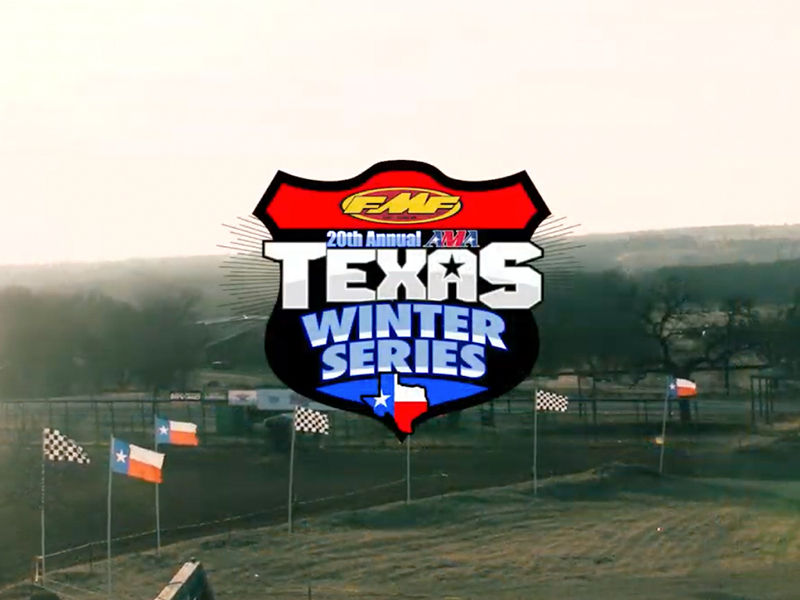 January 9, 2012 (Alvord, Texas) – Online registration is open through Thursday, January 12th for Round 2 of the 12th Annual Honda of Houston/FMF AMA Texas Winter Series at Oakhill Raceway. With 566 entries at round one, many points are still left on the table since the series awards points for each moto; not just for overalls. Riders from around the country are descending to the Lone Star state as they warm up for the amateur spring national season. 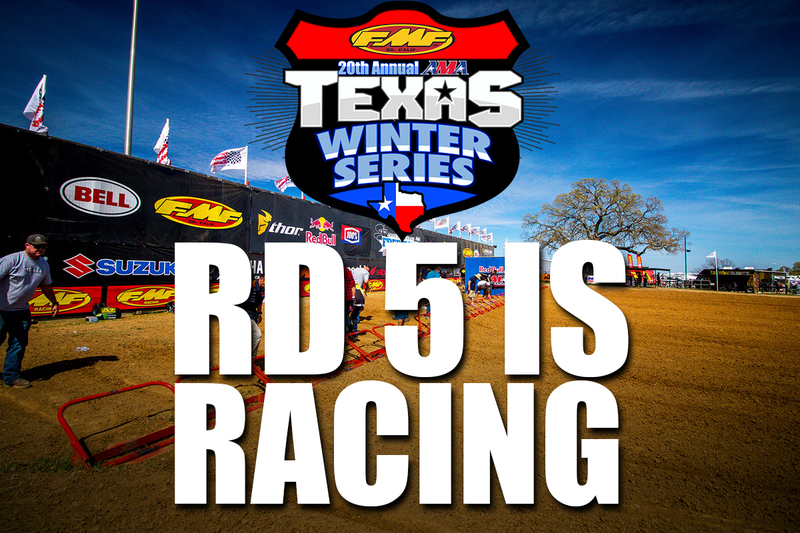 Riders from 18 different states came for round 1 to Freestone on New Years Eve weekend so round two should be no exception. The forecast is for beautiful, sunny skies with cool mornings in the 30’s and with highs in the 50’s. Practice may be held up to allow the temperatures to rise. 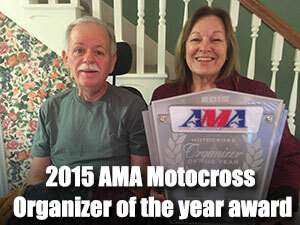 Check for updates on the Freestone home page. If weather becomes an issue, also check at www.FreestoneMX.com for announcements. *$20 Weekend Pass per person payable in full upon entering Friday and Saturday. If you are not staying for Sunday’s race wristband & gate receipt required for gate refund at the front gate upon leaving. You must exit Saturday to receive a refund. Online Pre-Registration (PAY AT TRACK). Registration (race weekend) accepts Visa, Master Card, Discover and American Express or cash only. NO PERSONAL CHECKS. 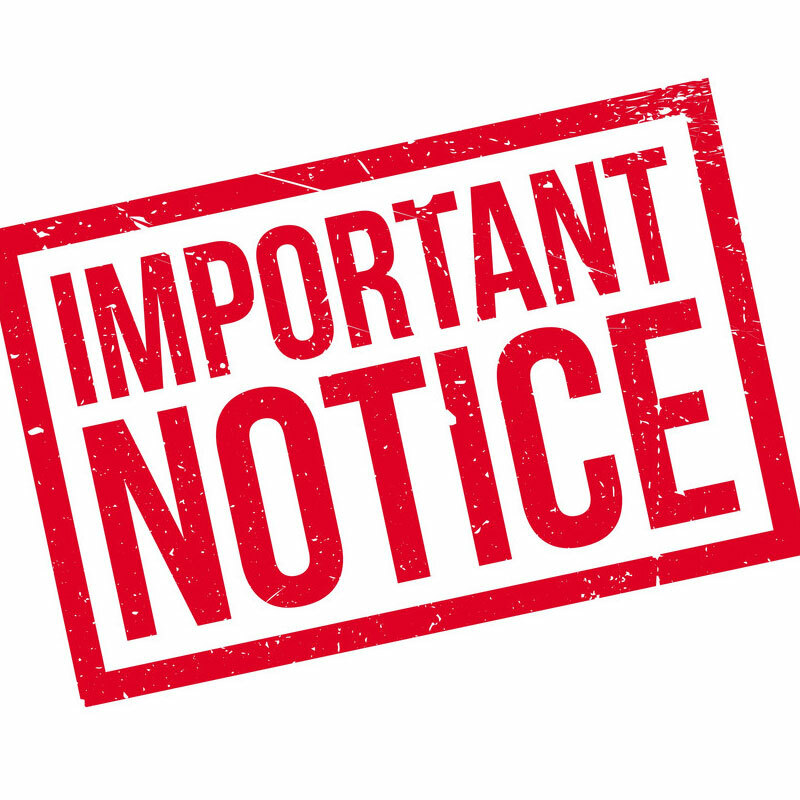 To “finalize” race entry, Pre-Entry riders (to include parent/guardian/authorized adult if rider is a minor) MUST check in at Registration (Scoring Tower) to sign releases and get practice sticker before you will be allowed to practice or race. 2 notarized parental consent statements are needed for guardian/authorized adult to sign releases for minor. ALL RIDERS must be present at registration wearing wristband to register, sign releases and get practice sticker before you will be allowed on track to practice or race. 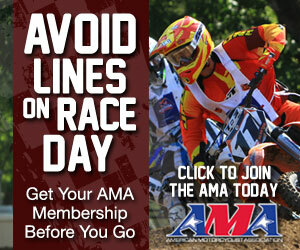 Riders MUST bring their AMA card and last 4 digits of VIN of every bike competing on when registering. Bike Wash – please do not wash your bikes in any empty RV site where someone may want to park. PARENTS PLEASE – No Pit Bike riding. Must hold a valid drivers license to drive Golf Karts or Utility Vehicles. No Pit Bikes allowed. Factory Contingency: Cobra, Honda, Kawasaki, KTM, Suzuki, & Yamaha.